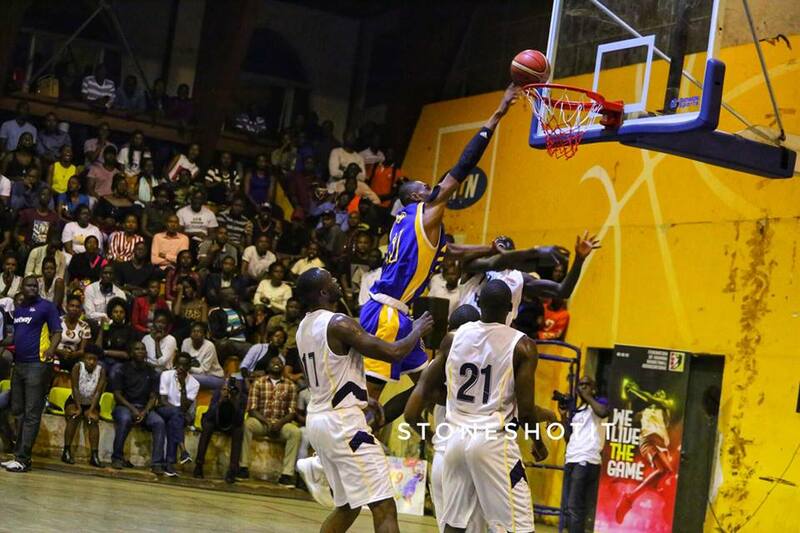 LUGOGO – Unlike at the start of last season, defending National Basketball League champions City Oilers got off to a winning start, defeating Betway Power 66-69 in a thrilling encounter. In the game played at the MTN Arena in Lugogo, Oilers who lost to the same side at the start of last season, made a huge statement this time round to all the sides hoping to upstage them this campaign. To earn the victory, Mandy Juruni’s side had to come from 33-23 down at halftime, to win the hotly contested opener. Oilers were strong value for the result, with youngster Ivan Muhwezi scoring a team-high 16 points before he was stretchered off after a collision with Syrus Kiviiri. Speaking of Kiviiri, the guard had a colorful debut for Power franchise, scoring a game-high 17 points, despite ending on a losing side. In an epic encounter, Oilers Nigerian import Francis Chisioke Ajolibe had a nightmare debut, fouling out inside the first quarter. In the Ladies game, JKL Lady Dolphins got off the mark with a commanding 49-70 victory over KCCA Leopards. The defending league champions trailed 19-30 at the break but a strong performance from Jamila Nansikombi overturned the tables against Ali Mavita’s side. JKL who missed their coach Mandy Juruni on the sidelines, ran riot to win 28-6 and 23-18, in the last two quarters respectively, to seal a 21 point lead. Nansikombi started from where she stopped – The last season’s finals MVP bagged a game-high 20 points, shooting from 8-17, playing 31 minutes. JKL gave their new signings debut appearances, and it was former Magic Stormers player Jane Asinde who impressed the most amongst them, as she scored 13 points and picked 8 rebounds. 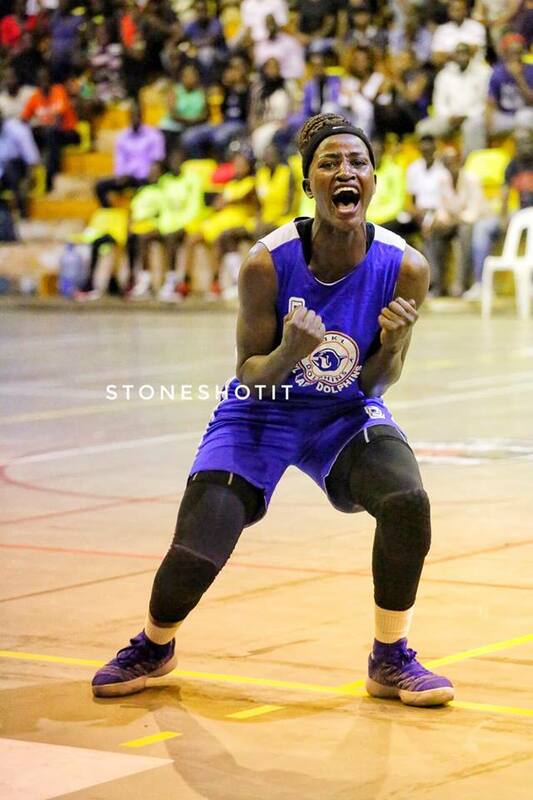 KCCA Leopards had Cynthia Irankunda and Lillian Atieno score 11 and 10 points respectively in a losing effort. Next for JKL is a league game against UCU Lady Canons in a repeat of last year’s finals next Friday. KCCA will face MUK Sparks on April 17.